After a successful debut in Yarram, the Hero Round Table is coming back with a brand new lineup of speakers (and a few familiar faces). The Hero Round Table is the only conference in the world dedicated entirely to talking about heroism and the people performing heroic deeds. The event invites people from very different backgrounds and walks of life. Like in the famous TED conferences, the speakers present short talks to communicate their core message. Hero Round Table speakers also spend time with the audience by having lunch together, grabbing a drink, and signing books. In addition, the conference is complemented by workshops where participants can choose in which topics they want to delve further. The event is being held in Yarram, Victoria. You can find accommodation, food, and attractions in the area at gutsofgippsland.com. 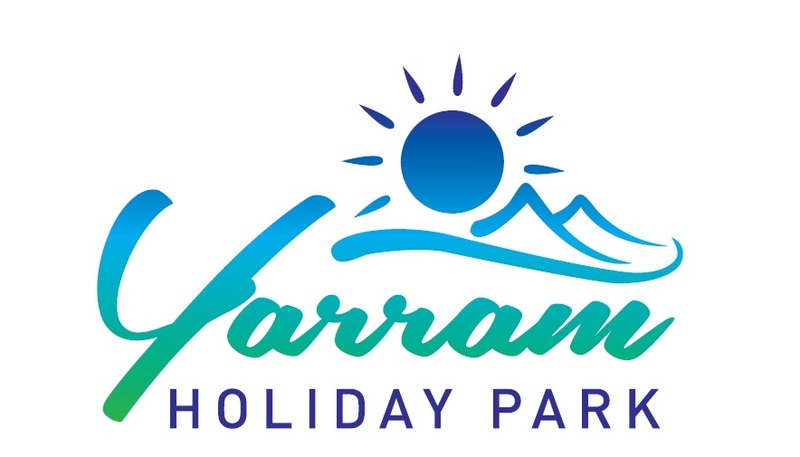 For a place to stay, click on our official accommodation partners - the Ship Inn Motel or Yarram Holiday Park. Speaker list is current as of January 15th. Author of "Dare to Choose"
Creator of viral TED-Ed video "What Makes a Hero?"